Calling all adults 50+! We do not check your date of birth. The second Tuesday of each month is reserved for our monthly luncheon. Newcomers welcome! Come and make new friends or renew old friendships. 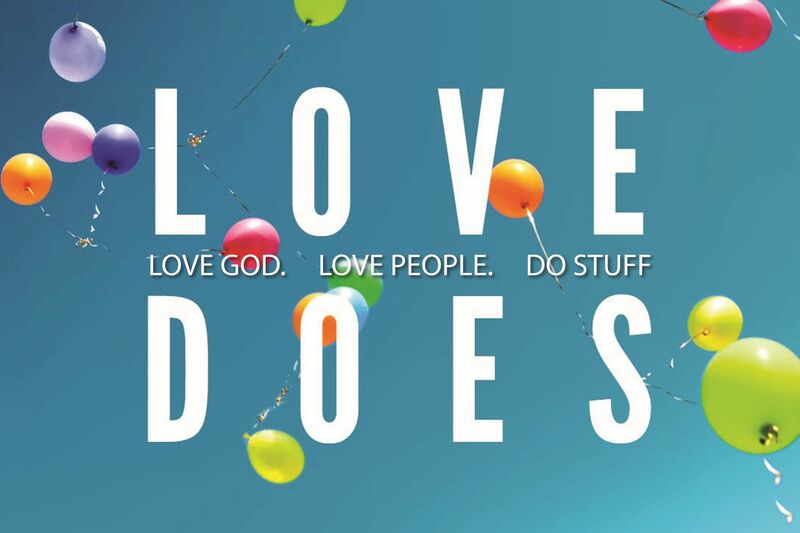 THEME: The LOVE of God. Coffee, tea, and cold drinks provided. Weekly: The second Tuesday of each month is reserved for our monthly Pot-Luck Luncheon and Games (September – May/June). All are welcome to enjoy a time to take part or just watch as we gather for shuffle board and table games, conversation and coffee. You’ll have time to get to know us or renew friendships.